So here I was all over the moon that I made my “debut” on radio, not knowing that God had greater things in store. Not too long after my radio interview, I found myself having to open the largest breakfast show in our Country, SABC2 Morning Live. 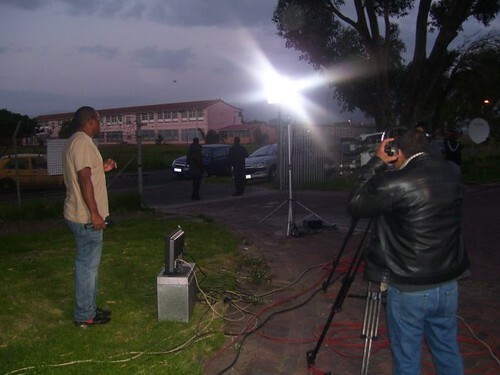 SABC2 Morning Live was covering the new project that we had launched (DAS) and needed one of the young men to briefly share their story about how they were set free from drugs. And that is where I came in. SABC2 Morning Live has more than 10 million viewers that tune into the show every morning. So naturally I was nervous, but also saw it as a tremendous opportunity once again to mention the name of Jesus to the masses. On the morning of the show I had to be up at 4.00am as the TV crew started to arrive at The Impact Centre. The location of the shoot was going to be from the IMPACT CENTRE that morning by the way. The crew started to set up and my stomach started to turn as I saw loads of people arriving. There were people everywhere. 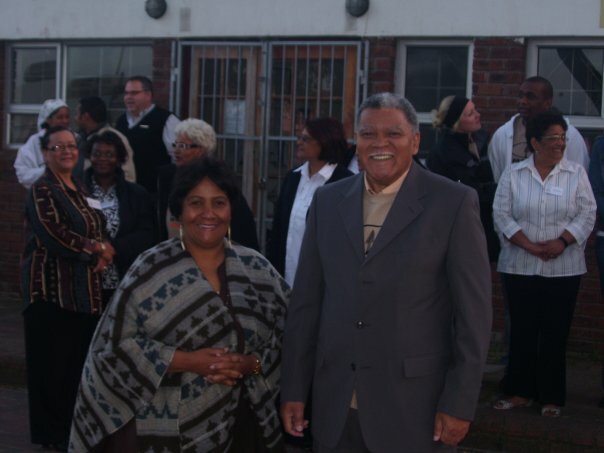 The Centre is situated in between houses in a community on the Cape Flats. So naturally everyone wanted to come and see what the buzz was all about. I started the show by saying : “Good morning. My name is Brent Williams. I live in the local community of Bridgetown. 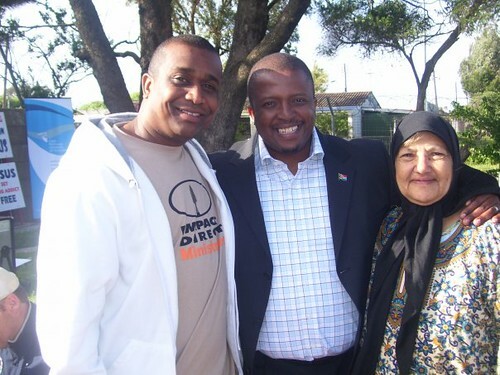 I was caught up in drugs and gansgterism for 8 years of my life…………… and I have been set free by the power of God.” And then handed over to Vuyo Mbuli. 10 million people that morning what God had done in my life! I just hope and pray that those words, that few minutes that I was on TV ,changed the life of someone out there. We can’t make people stop using drugs etc, but we can present hope to the hopeless out there. Father I live for Your glory. Matthew 5:16 (NIV), “In the same way, let your light shine before men, that they may see your good deeds and praise your Father in heaven”. I’m sorry I missed the show. Well done! Not a problem.Will inform you next time i am on hehehe.How are you doing my friend? 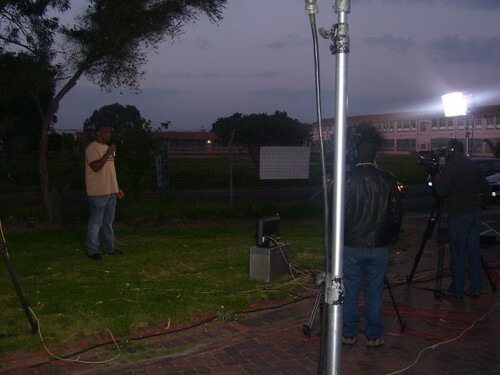 You are currently reading A Celeb for Jesus/SABC 2MORNING LIVE at A JOURNEY OF A THOUSAND MILES BEGINS WITH ONE STEP.